If you buy UnMarketing (on sale today – September 7th) through Amazon.ca, it’ll cost you $18.77. Which begs the question why I paid $63 to read it. So the story goes, the only copy of the book I could get to review in time for its release was an e-book and, since I refuse to read a book on a computer or electronic device of any kind (let the debate the begin) I had to print the thing – all 248 pages of it. Since I was also about to leave for a 9 day, 3 city travelling stint at the time, I also had it bound at Kinkos to avoid losing pages and to make the whole reading experience that much more enjoyable. The point here though is not my lack of interest in books in digital format, but rather the fact that I was willing to spend $63 on printing (and a solid hour of my time) to review Scott’s book. I could have waited until it was out in hard cover. I took the trouble because I like the guy. And I don’t even really know the guy (met him once, for 5 minutes). But I feel like I do. And that’s the point. 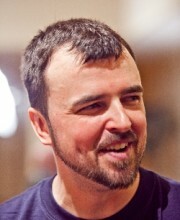 Scott Stratten is a Twitter aficionado and a leader of “new world marketing” here in Canada. He (like most true social media leaders) preaches authenticity and the slow build of relationships. He pushes back (hard) against people who focus on “follower counts” and on “experts” who claim that social media is a great way to build relationships with little work. Relationship building takes a ton of work. Social Media has simply opened the possibility of global conversations and faster access to your target market. Not faster relationships. And, as UnMarketing teaches brilliantly, it’s all about relationships. *A note to those of you who are sick of hearing about social media: While Stratten has built a tremendous business and personal credibility using Social Media tools like Twitter, Facebook and Online video, he’ll be the first to tell you that these are simply tools. Nothing has changed in the last 200 years in regards to the value of relationships. 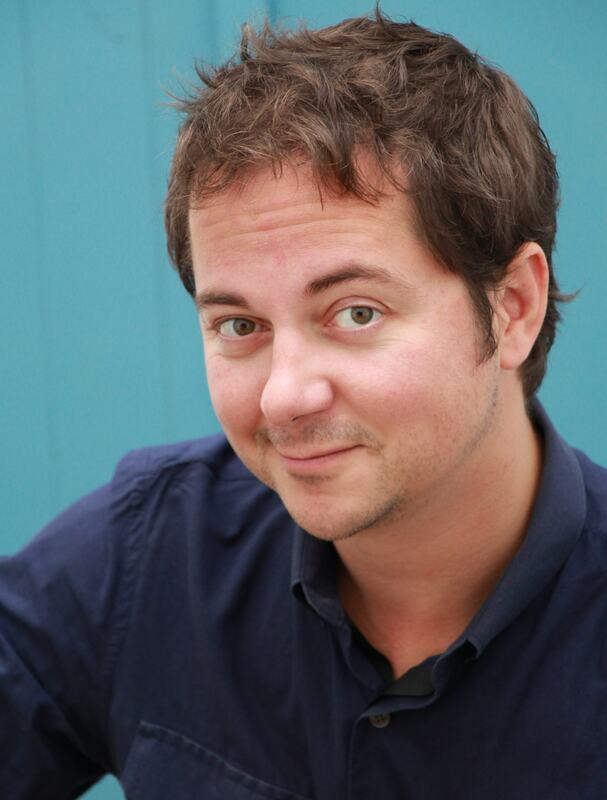 The following actionable tools inspired by UnMarketing are applicable both online and offline. "It’s not just knowledge people buy from you, it’s the application of the knowledge for their specific situation." Since the word “Google” became a household staple, finding information, data and facts has never been easier. As we’ve discussed in past articles, the concept of “knowledge is power” lost its truth in the 80’s. It’s now the application of said knowledge that creates leaders and successful businesses. In UnMarketing, Scott caries the idea one step further, suggesting (strongly) that even generic application isn’t enough anymore. Real value is created when an expert takes their learned subject matter and marries it with the specific needs, strengths and opportunities of another organization or individual. The only way to get to know the specific needs, strengths and opportunities of another person or organization of course is to get to know them. Intimately. Our world is too complex for a 30 minute conversation between two strangers to suffice in clearly identifying the best way to create an ideal solution. If you’re a client looking for a supplier, go to the experts you know. And, if you’re the supplier, build a reputation of knowing your stuff, then get to know your clients. Are you an expert yet? "Webster’s dictionary defines an expert as 'having, involving or displaying special skill or knowledge derived from training or experience.' You have to be an expert to run your own business." There’s a big difference between being AN expert and being THE expert. It’s tough to be the undeniable “top in your field”, especially when you consider that the “field” is now global and changing at an incredible pace. That doesn’t mean you can’t be an expert. An expert is simply someone who has honed their craft and knows more than the common person does about their topic of choice. A lot of us are too modest to declare ourselves “an expert” in a particular field. We have preconceived notions of needing to be published, win an industry award or be the regular subject of interviews before we’d consider ourselves experts. I think that as a society, we need to take inventory of our unique skills and knowledge bases then, proudly and with certainty, declare ourselves experts. Don’t fake it, of course, but if you truly know a topic, skill or industry well, be proud of that and learn to be comfortable with the term “an expert”. Just don’t get so cocky that you believe yourself to be “THE expert”. That’s where you get into trouble. "The day you start talking to your audience and it’s about them, that’s the day that business really happens." So you’re an expert (and still mildly uncomfortable with the term). Now what? For me, the focus bit was what got me comfortable with the “expert” status. You can be an expert who walks around broadcasting all day, or you can be an expert who listens; someone who spends their days connecting with people and learning about their pain points, then accesses their deep banks of topic knowledge to find or create a solution. An expert who talks, or an expert who listens – who do you think builds a better foundation of satisfied clients and realizes long term success? We’re in the process of rebuilding the Actionable Books website. It’s a massive undertaking, and will cost over $20 grand to do it properly. When I was sourcing suppliers for the rebuild I came across a lot of experts – people who truly excel at building sites and improving the user experience. The firm I went with (JetCooper) was the obvious choice because of the questions they asked, rather than the things they told me. They wanted to get a clear vision of what we were doing and where we wanted to go, before they made any suggestions or recommendations. Obviously, their expertise was a prerequisite to us even considering them in the first place. But it was their passion for what we were doing that got them the job. I’ve now seen the first round of page designs and I can happily say we made the right choice. Superficially, UnMarketing is a book about social media. And a great book at that, full of handy, practical tips and thoughts on maximizing your online presence. But Social Media could disappear tomorrow, and I have no doubt Scott Stratten would continue to be a success. He’s an expert in his line of work, no question. But more than that, he cares about his audience. He focuses on his clients – the human beings for whom he works. I’ve met him once, only briefly, but I can safely say he practices what he preaches. Oh, and he’s hilarious too. If you do buy the book (and I recommend you do), check out the story about Rockport shoes on pages 133-35. This is a guy who gets it… and then makes it fun.